I am a freelance musician, recently completing the final year of my performance degree at the Academy of Contemporary Music studying under Jon Bishop, Mike Goodman, Michael Casswell and Giorgio Serci, achieving first class honours. I have had multiple years of live experience including playing with Paul Gilbert, Seven Decades, both Sam and Jo Brown, Science of The Lamps, Tilly Valentine and Conan Mac amongst others. 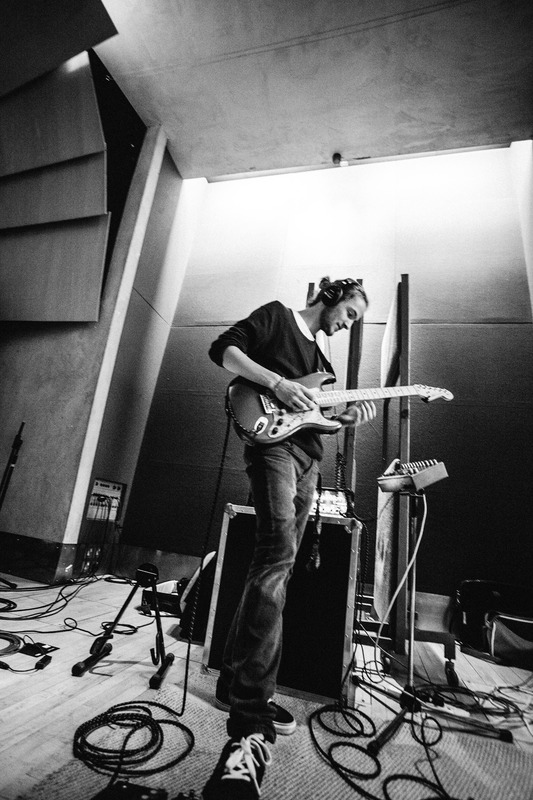 This has lead to work in some of the best studios in the country, including British Grove Studios and Metropolis Studios, and recently a partnership with Larkhill Studios as an in house session musician/arranger/songwriter. As an artist, I incorporate elements of electronic styles into folk inspired songwriting to create a relaxing and unique listening experience. The mesh of guitars with ambient/alternative production elements creates a tapestry of melody and rhythm that aims to take the listener on a journey. My Debut EP - Footprints In The Sand was released on 21/11/17 and is available on all major platforms. See 'music' for more information.